Baptism of Fire is a new book by Alex Revell. CCI have a world-wide exclusive deal to sell this book - except in the UK, where Alex is also selling on his own site. 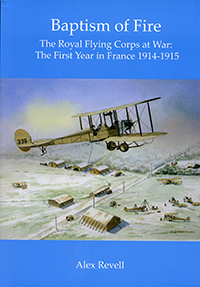 In the many books written detailing the operations of the British Expeditionary Force in France in the first year of the Great War, few give any details of the operations carried out by the youngest corps of the BEF, the Royal Flying Corps, and the immense importance of its work during that time. 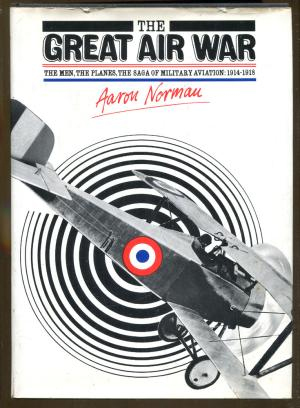 Indeed, one book, The History of the Great War by an eminent historian, makes only two references to the RFC: a half page devoted to the exploits of the ‘aces’ and a single line acknowledging the help given to the land forces by the corps during the battle of Neuve Chapelle, completely ignoring the valuable and vitally important work it carried out during the first battles of 1914; its subsequent development of aerial reconnaissance, both visual and photographic; its essential work ranging for the artillery, both of which were to cause it such heavy casualties, and its ultimate development into a highly effective and important arm of the British Army. 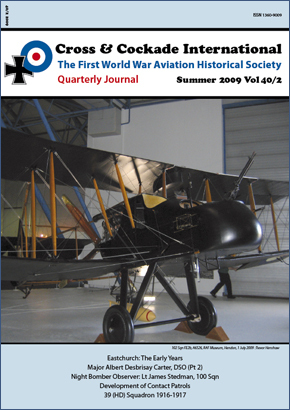 The aim of this book is to present the vitally important role played by the Royal Flying Corps in the first year of the war of 1914-1918, and the effect it had on the strategies and tactics of the war until its conclusion. There are no statistics in this book; no analyses of missions flown, bombs dropped, ammunition expended. 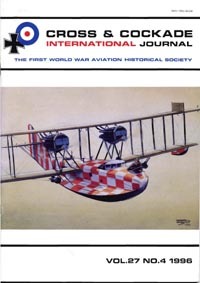 It is the personal story of the courage of young airmen whose under-powered machines lacked the ability to climb to a height sufficient to protect them from both anti-aircraft fire and small arms fire from the ground. Young men, who daily – weather permitting – in infantry terms went ‘over the top’ every day to face the fire and shock of the enemy. The overall size is that of our monographs. It is 159 pages with 160 photographs. The photographs are not interspersed in the text or in the usual block pages, but on the pages that follow each relevant chapter. This so as to make them as large as possible and to give informative captions. 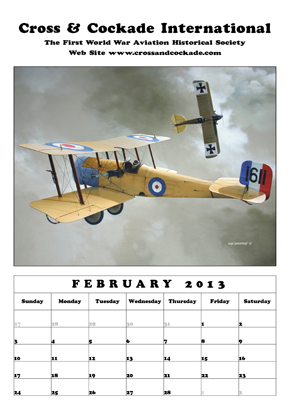 It is printed on fine gloss art paper throughout.